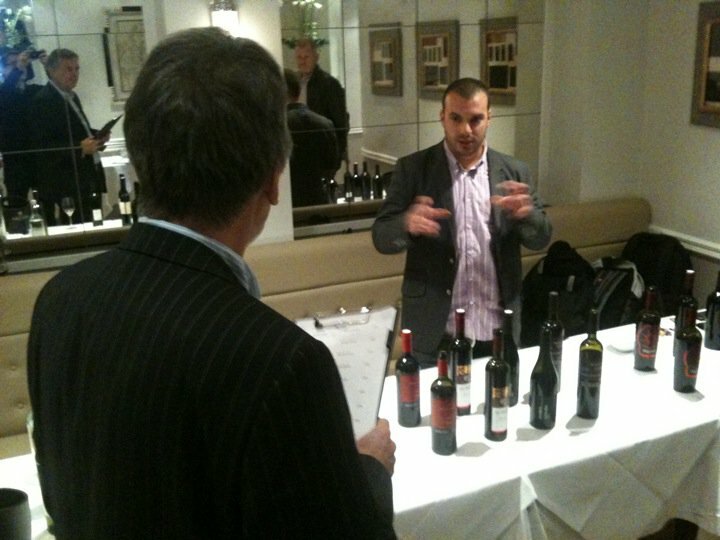 Spearheaded by Croatian winemakers Ivica Matošević, Ernest Tolj (Saints Hills winery), and Vlado Krauthaker, Wines of Croatia held its first-ever tasting event in London this past Tuesday, October 12, 2010. 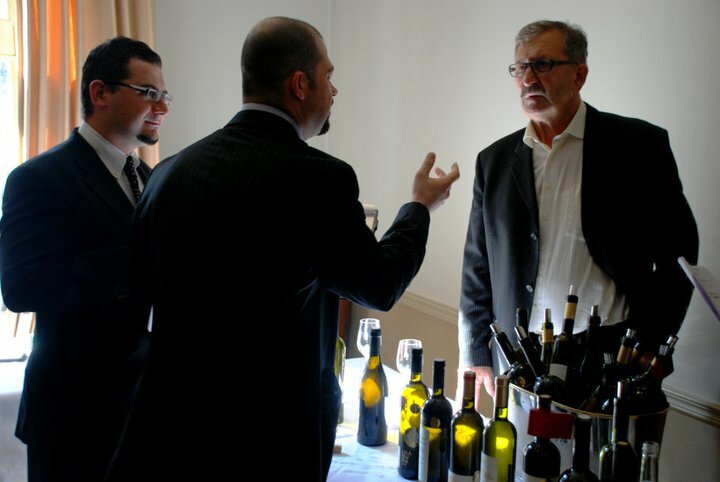 The event, attended by more than 200 wine distributors, buyers, sommeliers and journalists, represented the first of many initiatives in a new campaign by individual wineries to promote Croatian wines on the international stage and facilitate the creation of a unified brand concept under the moniker “Wines of Croatia”, which will come to symbolize wines of quality, distinction and authenticity. 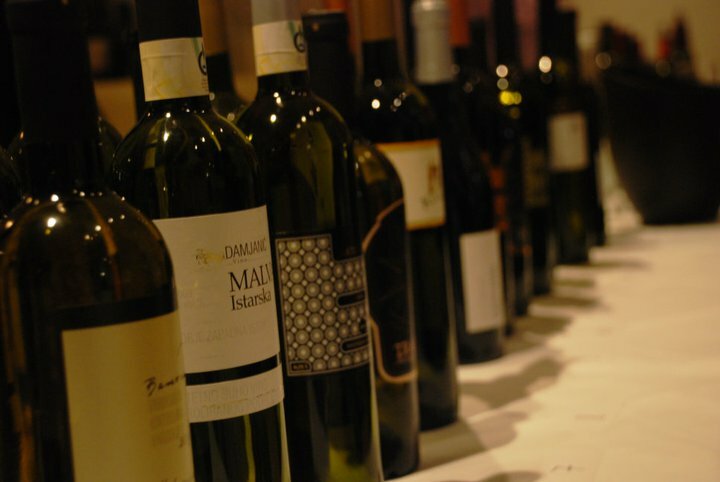 In addition to the wines of Matošević, Saints Hills, and Krauthaker, various selections from the Dalmatia, Istria and Slavonia regions of Croatia were also chosen for representation at the tasting. 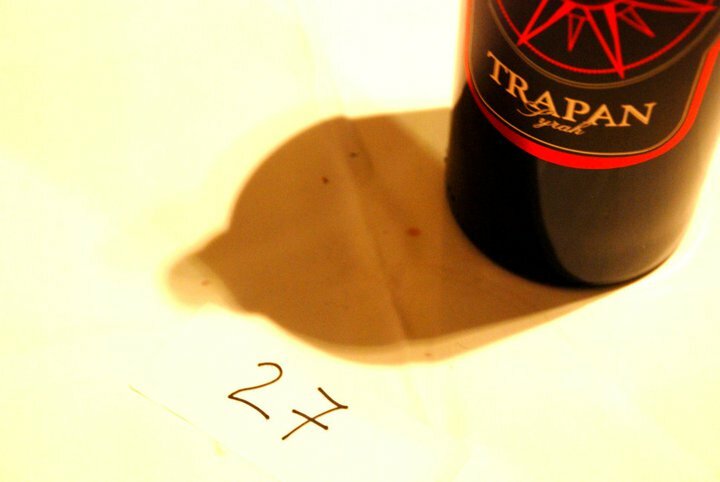 Included among them were the wines of Agrolaguna, Belje, Kabola, Korta Katarina, Kozlović, Mihalj, Trapan and Zdjelarević wineries. Seizing upon recent momentum and positive coverage of Croatian wines in the media (including by Robert Parker), the Wines of Croatia event was an opportunity for UK-based distributors and journalists to learn more about the country’s wines and network with winemakers and other industry personnel. The Wines of Croatia team was on hand to tell guests the story of the wines and about the unique assortment of indigenous grapes from which they are made and the beautiful places where they grow. More importantly, the winemakers shared a simple message with those gathered at the event: “Croatia has arrived on the scene. We have something special. Give us a try. We think you will enjoy the discovery”. Judging by the positive comments and smiles, the message seems to have found a receptive audience. 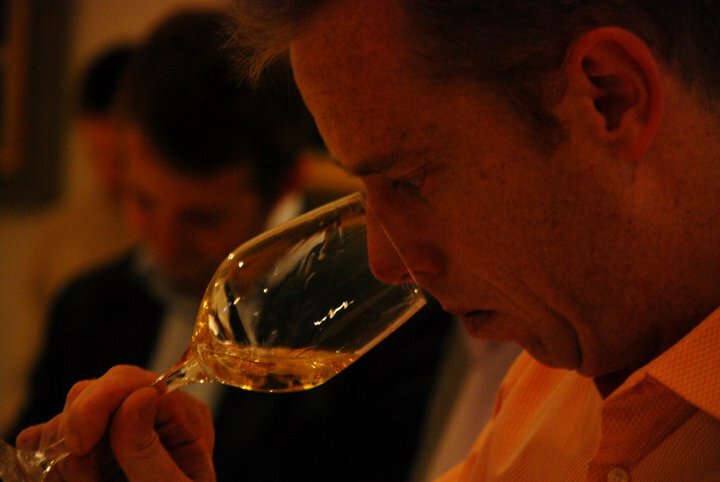 Reactions to the wines included expressions of pleasant surprise, thirsty curiosity and enlightened excitement. 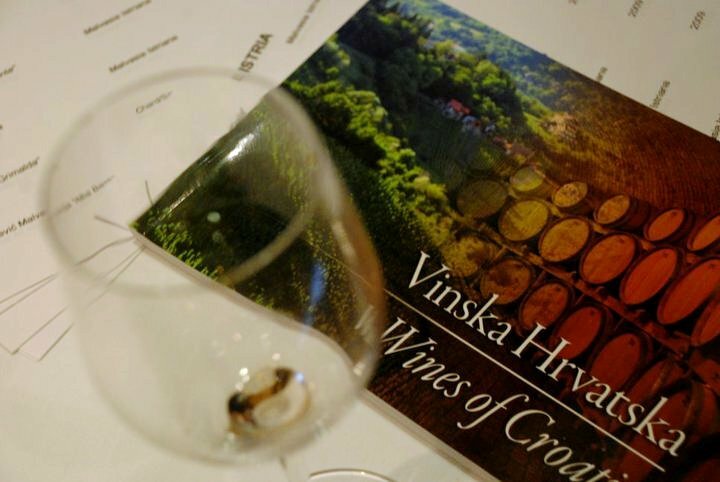 And everyone seemed to agree on one point: The time has come for Croatia to emerge on the international wine scene and showcase its wines, especially its small batch and family–produced wines, through a well-organized, smart and attractive marketing campaign. 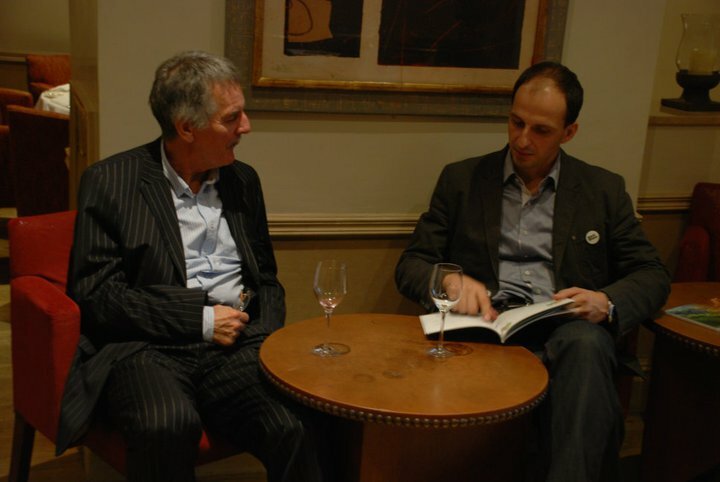 During the presentation, guests were also able to meet and speak with Saša Špiranec, one of Croatia’s premier wine experts and writers. Mr. Špiranec provided information about many of the indigenous grape varieties that were showcased at the tasting – Babić, Graševina, Malvazija Istriana, Plavac Mali, Pošip, and Teran – and explained how the wines from these grapes each reflected a sense of the place from which they came. Many of the distributors, wine buyers and sommeliers also expressed an interest to travel to Croatia and provide their clients with a first-hand experience to see for themselves the potential of Croatia’s wine regions. The London presentation was just one a series of international events planned for the coming months, and it is the first formal event that occurred since the establishment in September of an association for small and family wineries under the banner, Wines of Croatia. 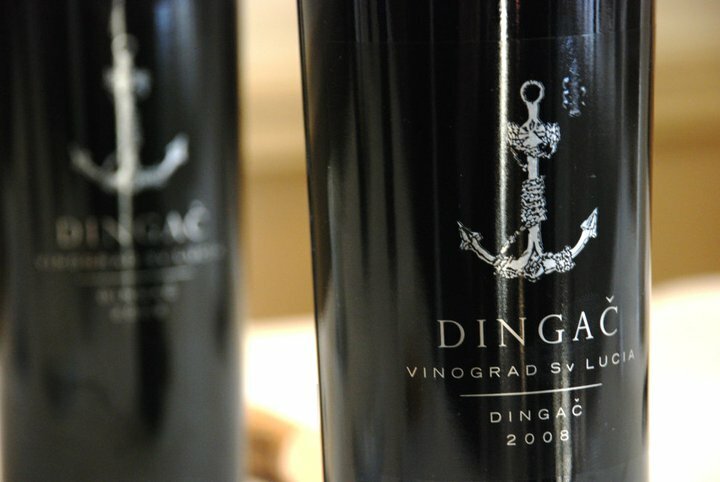 The primary mission of this association is the promotion of Croatian wines as part of an overall economic and tourism strategy, as well as to highlight the potential of Croatia’s wine as an export product. 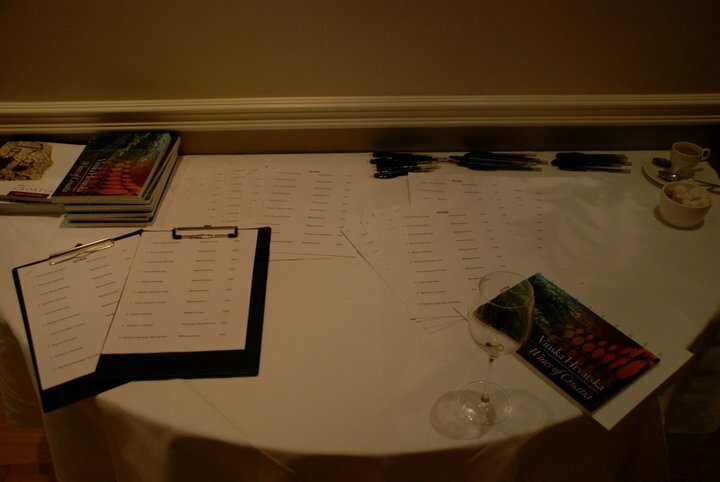 Similar Wines of Croatia tasting events – scheduled for November – are currently being organized for New York and Chicago. 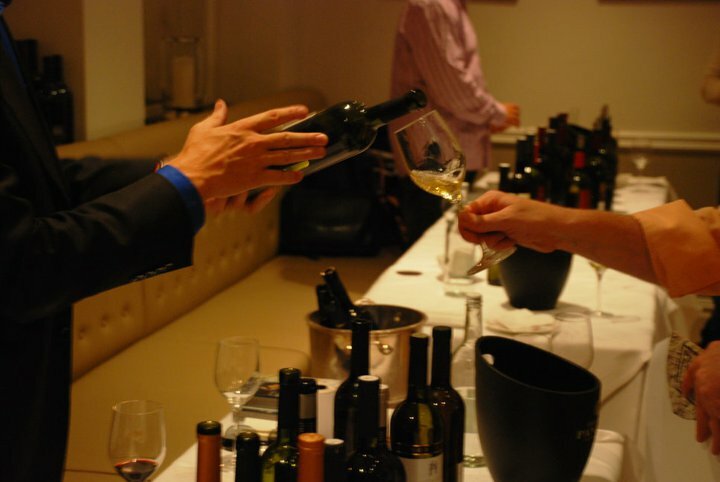 The Notting Hill tasting differed from the June’s “Fine Wine Croatia” tasting in London in that attendees were representatives from wine associations, distributors and buyers, whereas the June tasting focused on wine critics and journalists – who afterwards published some very positive reviews. 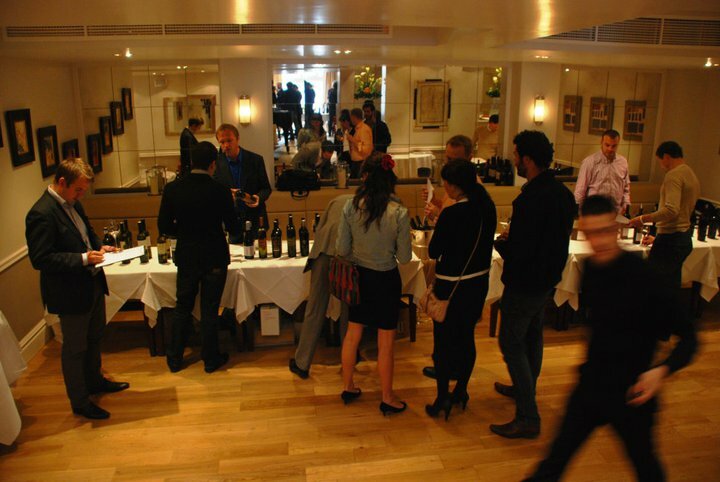 Finally, after the day-long tasting, about twenty influential London distributors, sommeliers, and wine buyers gathered at the Notting Hill Brasserie for a formal wine dinner and presentation, organized by the Croatian Chamber of Commerce. The multi-course meal was accompanied by perfectly paired wines from Matošević, Saints Hills and Krauthaker wineries. “Seared scallops with lobster and prawn tortellini and lemongrass velouté were paired with the Krauthaker Graševina “Mitrovac” 2009, while cep crusted John Dory with a broccoli purée, white beans, pata negra and cep velouté was accompanied by Saint Hills “Nevina” 2009. 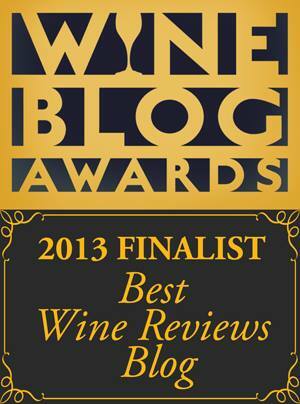 Next stop on the Wines of Croatia tour: TRU restaurant in Chicago, and the Oak Room in New York. Stay tuned! This looks like a great event. Wish we had known about it earlier, would have loved to attend. We are one of the only importers of Croatian wines in the UK and believe there is great potential for more Croatian wineries on the UK market. We currently list Grasevina but would be interested in expanding our range as are getting a great responsefrom consumers & the trade.